Why People Click CEO to Speak at XY Media Group’s “Dad 2.0 Summit” in Washington D.C. Rob Ainbinder CEO & Founder of Why People Click, will speak at XY Media Group’s DAD 2.0 SUMMIT, February 18 – 20 at the Mandarin Oriental Hotel, Washington D.C.
Ainbinder will speak as part of a panel “The Signal and the Noise: Standing Out From The Crowd” aimed at helping blogging dads in attendance more effectively serve their audience and enable them to reach their goals amid a crowded universe of individual publishing platforms. The conference attracts dads and brands from all over the country and internationally. This year the conference has registered over 400 attendees. 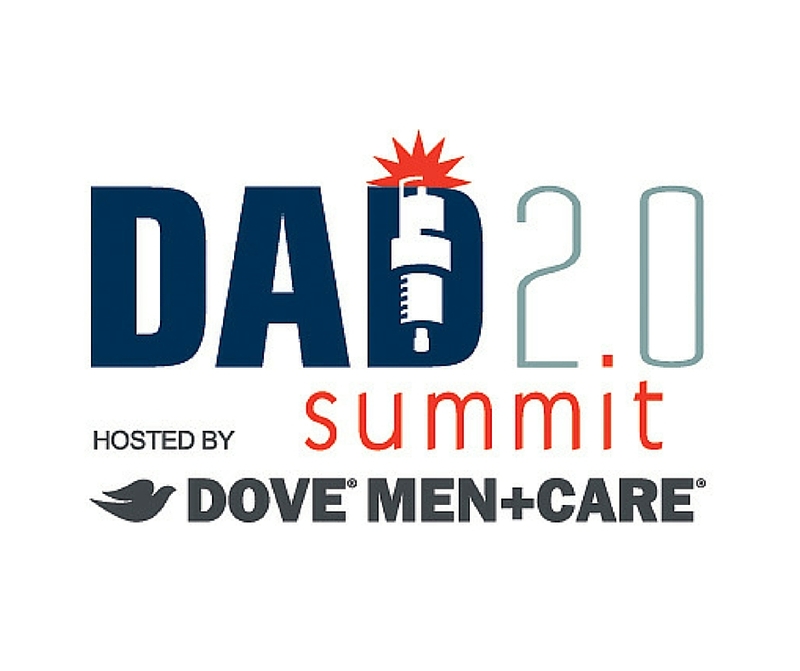 DAD 2.0 SUMMIT, started in 2012, is a conference where marketers, social media leaders, and blogging parents connect to discuss the changing voice and perception of modern fatherhood. If you're a business owner, marketing manager or, agency owner this blog post is for you. Do you "not quite" understand Google Analytics reports? Maybe your eyes just glaze over at the sight of any of those dashboard reports that mysteriously show up in your email every month? Or, you find yourself scratching your head as something like this stares back at you when you log-in? The challenge is that your business is going 100 mph forward and this is a look in the rearview! In fact, every single report IS a look back. So, what's the point? Collectively, some of this can help make decisions going forward. Do You Have Website Goals Defined? 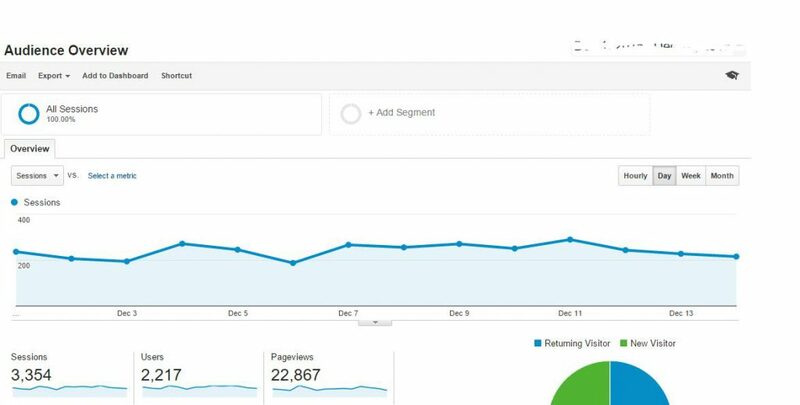 In Google Analytics go to Conversions > Goal Report. Are there signs of life or, do you get this? Now we are on to something! And if you see a screen like this, congratulations! You are on your way to some meaningful information. Identify the business objectives upfront and set the broadest parameters for the work we are doing. Identify goals for each business objective. Write down the key performance indicators. Set parameters for success upfront by identifying targets for each KPI. Identify the segments of people / behavior / outcomes that we’ll analyze to understand why we succeed or failed. In our next post we'll break down these steps into some meaningful ways to measure. Maybe you'd like some help implementing a measurement framework model, or goals? Take a look at our Google Analytics service page. Your Company Is On Google Maps, Now What? You recently attended a Google sponsored “get on the map” event. You worked with the facilitator to get your company verified and on the map and you now have a Google My Business page. You might be in one of the following situations. What was left out of this event? I have a problem that couldn’t be addressed. What more can I do ? As was alluded to by your event facilitator, continue to update your Google My Business page. Are you seeing comments and shares of your updates? Are you having some challenge with coming up with ideas/content to share with your customers? It can be challenging and sometimes, additional help can save you time, money and help with increasing likes, comments and sharing of content. What wasn’t mentioned at this event is that there are other map services that don’t receive information from Google. These are additional sources of listings for your company. Interested in seeing what that looks like? Check out this report. My map location in Google doesn’t match what I know locally. For any of these issues, we can often help. To find out more, contact us. In addition, the article goes on to state the "biggest opportunities include: increased business from Internet marketing". If Internet marketing isn't in your top three are you utilizing any of these tactics? If not, consider contacting us to help you. The article originally on Qualified Remodeler. 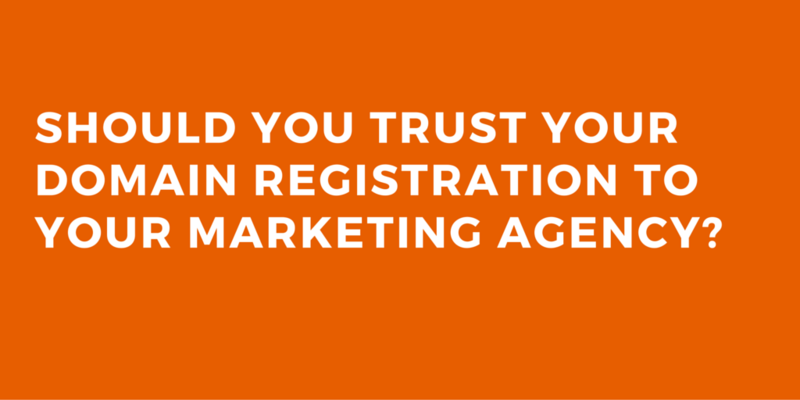 Should You Trust Your Domain Registration to Your Marketing Agency? As a business owner you have plenty of responsibilities: taxes, payroll, sales, marketing… the list goes on. So, when someone from your marketing agency is working on website for you they may register a domain name for your company. Should you let them do it? What are the issues that may arise if they do? Can you register the domain yourself? Should you let your marketing agency register your domain name? It depends. If they are registering it on your behalf and will list you in the registration as a contact you probably should let them do it. A better idea is that they register it for you and then transfer it to you immediately. What are the issues that may arise if your marketing agency registers your domain name? We’ve seen a variety of issues arise. Sometimes the agency has some kind of wacky agreement that you have to buy the domain name from them at some hyper-inflated price. Sometimes the agency won’t release the domain ever. And other times the agency will transfer/release the domain name to you. The important thing is that you get real clear information about the domain name and what happens if you part ways with your agency. There are very few reasons why an agency should hold your domain name hostage. There is no question that Real Estate professionals are some of the most time pressed of any occupation. What do you need to reach new clients and how can you differentiate from your competitors? How can you market effectively in a time efficient manner? We’ll explore some ideas around this topic including some risks of a popular $20/month platform and other approaches. There is no question that interesting, engaging and unique copywriting is a tremendous benefit to your real estate business. 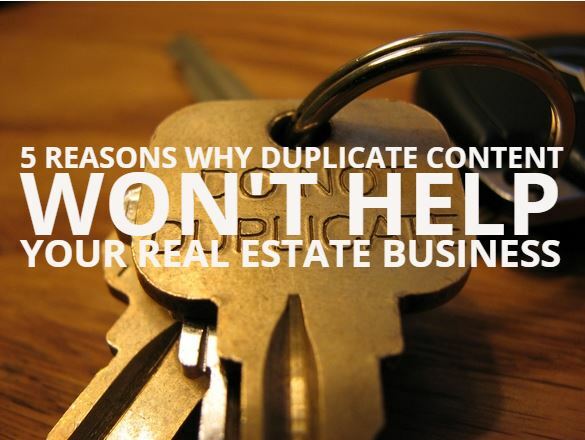 When this content is posted on your blog, shared across social media and in email newsletters it can keep your clients and potential clients interested in you and near top of mind when needing to sell and/or buy a property. What are your choices for real estate copywriting? Subscribe to a $20/month content service. Get your son, daughter, niece or nephew to write something for you. Hire someone to write for you. What are the benefits/risks of each option? If you do noting: We’ll you probably aren’t really serious about growing your business. Risk: Your competitors and potential clients may not see you as viable. If you subscribe to a $20/month content service: As a time pressed real estate agent you decide to subscribe to a $20/month service that supplies the same articles to each agent but, adds your profile picture and web site link to the side. Son, daughter, niece/nephew write for you: Sure, they might turn out some decent copy. Benefits: Low cost option. Maybe be produced quickly. Risks: Will they borrow from Wikipedia or, worse yet.. another article and risk your professional reputation or, that of your website? Meeting a deadline might be an issue. Write something yourself: As busy as you are (or, would like to be) do you realistically have the capacity to write a monthly 300 – 400 word, original content piece that meets the needs of your current and prospective clients? Benefits: If you are a writer, that’s great. Risks: Over time will you tire, miss a deadline or, quit all together? Let us write for you: We’ll leverage our combined experience to write content for you that connects with both buyers and sellers. Benefits: On time, original, appeals to buyers and/or sellers. If you need a newspaper column, blog post, Active Rain bio or, other thought piece we can supply you with whatever copy you need. Contact us about your next real estate copywriting project. 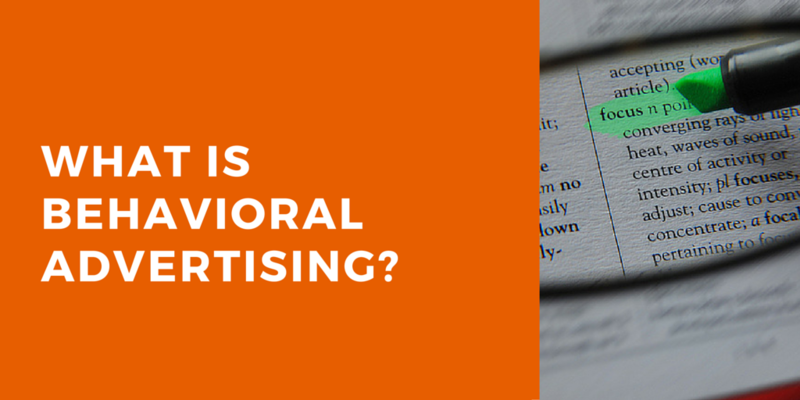 What is Behavioral Advertising and How Can It Help Me Reach New Customers? Our behavioral advertising solution is a great place to begin and will secure you the undivided attention of a precise audience or demographic group. Millions of people visit their favorite websites, read blogs, play games, or post updates on social network sites daily. Do you know exactly which people are likely to prefer your brand? Do you know when, where and how often they go online? Behavioral advertising combines third-party “Big data” sources to predict the precise online locations where your brand and your target prospect intersect. With behavioral advertising you spend marketing and advertising dollars more carefully, while improving results because your digital ad campaign is more focused. Behavioral advertising is a precise and powerful digital advertising technique. We find audiences or select prospects based on their most recent activities, including websites visited, search terms used and general browsing habits. Our behavioral advertising solution connects you to some of the richest, most valuable audience data. As a result, campaign goals are maximized while minimizing the amount of wasted budget. The technique of behavioral targeting delivers advertisements to audiences who are actively seeking your offering or have a history of visiting websites of a similar content or topic to your product or service. There are numerous behavioral targeting categories with which to choose. Ranging from Arts & Entertainment, Personal Finance, Style & Fashion, we offer the behavioral targeting category to meet your business goals and objectives. Want to Learn More about Digital Advertising? 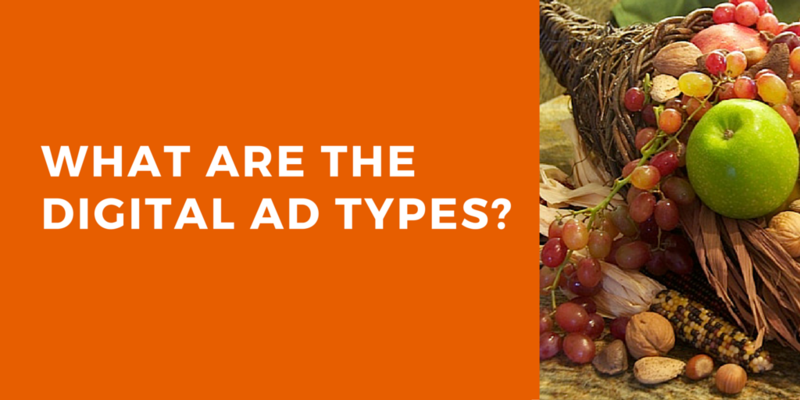 Check out our introduction to digital ad types. Have more questions or, like to walk through the options? Get in touch with us. Site retargeting advertising displays ads on websites to the audience that has previously visited your website but, didn’t buy or take a desired action. When these visitors leave your site and visit another site they are shown a display ad for your site. If you’ve ever felt that a website/ad is “following you around” that is an example of retargeting, maybe a little overzealous retargeting. Serve ads on other websites to past visitors who visited your website. Messaging encourages past visitors to purchase or, take another sales generating action on your website. Why is Site Retargeting Advertising Important to a Digital Ad Campaign? Online retargeting is one of the most cost effective and best strategies to use to convert site abandoners or lost prospects. In order to drive prospects to convert (donation/lead acquisition), we need to reach them at multiple touch-points throughout their decision-making process. Every prospective customer is unique, so make each ad impression count with our dynamic retargeting ads. Our dynamic retargeting ad technology displays personalized ads in real time to match a customer’s interests and needs. Dynamic retargeting brings your web visitors back with deals and offers that match up with what they were searching. Sell your entire inventory from a single dynamic ad. Our personalized dynamic ads are created in real-time for each site visitor. Each potential customer sees the most relevant dynamic ad at the right moment in time. a click or, other action by a prospective customer. 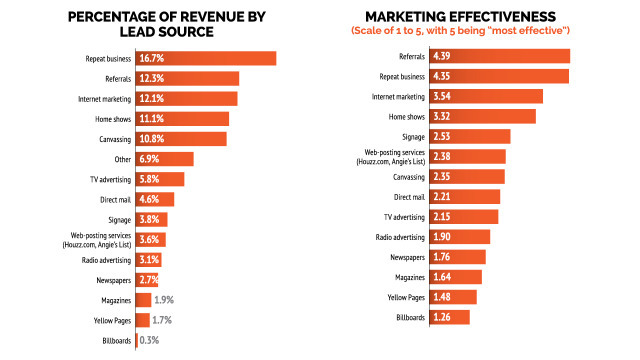 These ads are most often shown on an online media publication, or search engine website. Display ads - so named because they display an image and/or text. Media ads - media ads are video and/or audio files served to a site visitor. Text ads - these digital ads are comprised of textual information. Within these ad categories are several ad types as shown in the chart below. In future posts, we'll break down each of these types of digital advertising in to more detail and explain the benefits and opportunities of each type. Have a question about digital advertising? Just contact us.